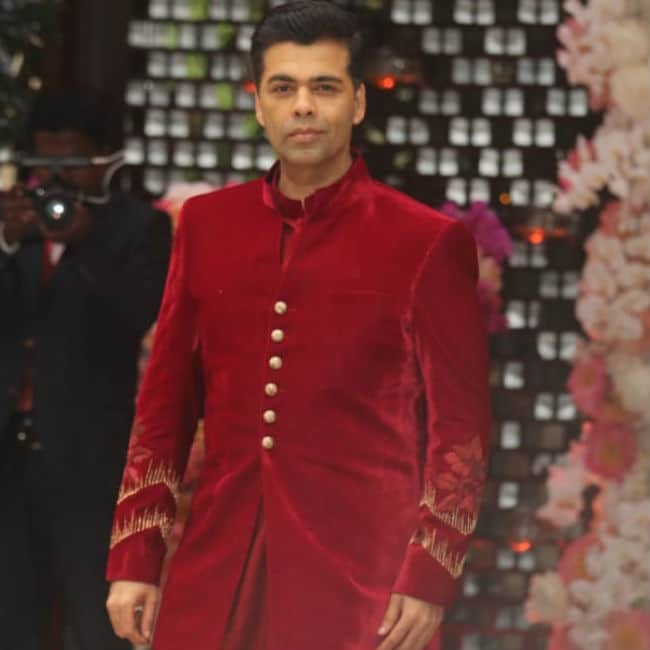 The pre-engagement party of Mukesh Ambani and Nita Ambani's elder son Akash Ambani and Shloka Mehta, the daughter of diamond merchant Russell Mehta turned out to be quite a star-studded affair with some of the leading Bollywood, cricket and showbiz in attendance. 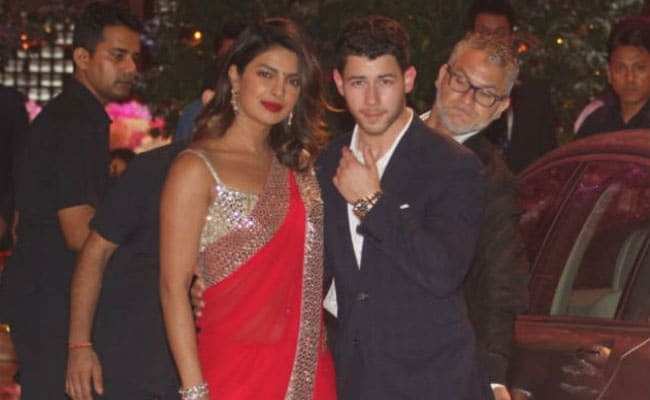 Sachin Tendulkar and wife Anjali, Shah Rukh Khan and wife Gauri Khan, Ranbir Kapoor and Alia Bhatt, Priyanka Chopra, Nick Jonas, Karan Johar among other celebs entered at Mukesh Ambani's 27-storey south Mumbai home Antilia one after the other, adding glamour to the glitzy night. 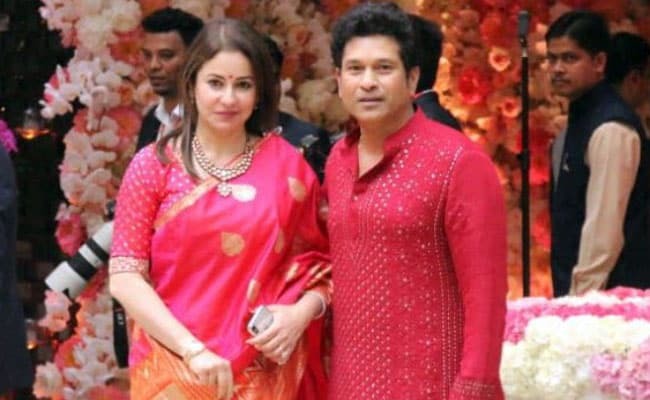 The party witnessed some beautiful moments of Nita Ambani who was seen dancing to a Bollywood number where as twin sister Isha performing an arti for beaming young couple, with traditional Gujarati songs playing in the background, the celebrations were in full swing last night. 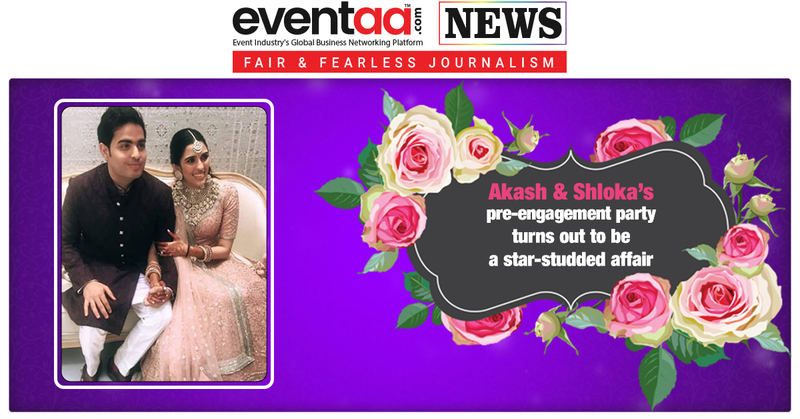 The wedding date for the lovely couple has reportedly been set for some time in December this year, but the lead up to Akash Ambani and Shloka Mehta's engagement which will take place this Saturday on June 30th has already started dominating headlines across the country. 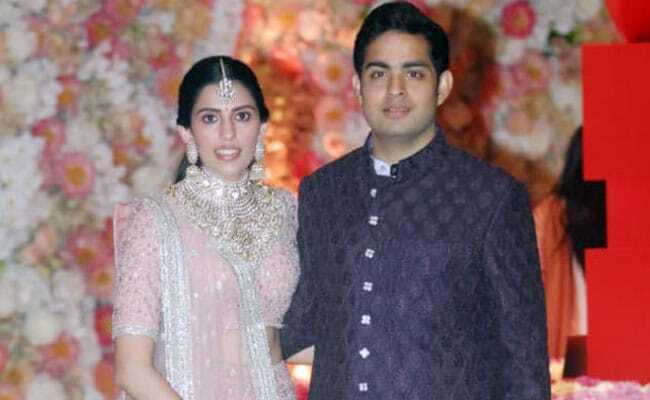 Shloka Mehta has always been a part of our family and we have always been like sisters, said Isha Ambani in one of her statements. 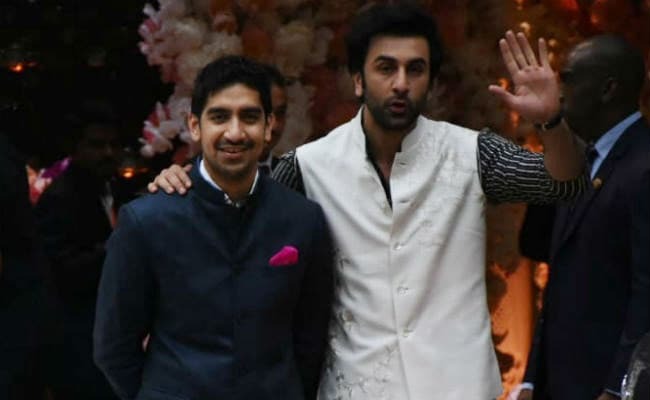 After the engagement ceremony, Akash and Shloka came out of Antilia to pose before the paparazzi.